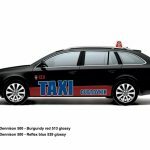 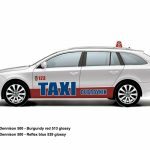 The City of Dubrovnik published the Decree that informs all the applicants for taxi service in Dubrovnik that new graphical specimens with vehicle appearance specifications are made. 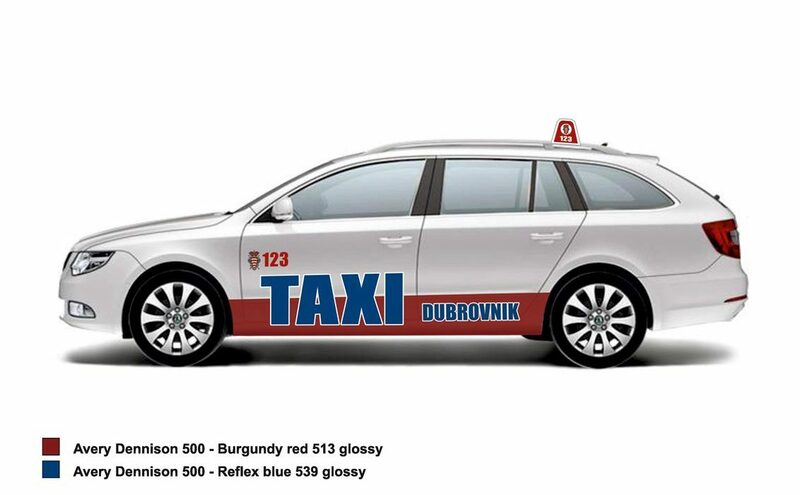 Detailed information on vehicle layout adjustment dates will be contained in the future solutions, and in the meantime the City of Dubrovnik in the invites applicants to take advantage of the period until the delivery of the solutions to make some preparatory actions begin with the procedure of adjusting the appearance of their vehicles according to the specifications that form an integral part of this notice. 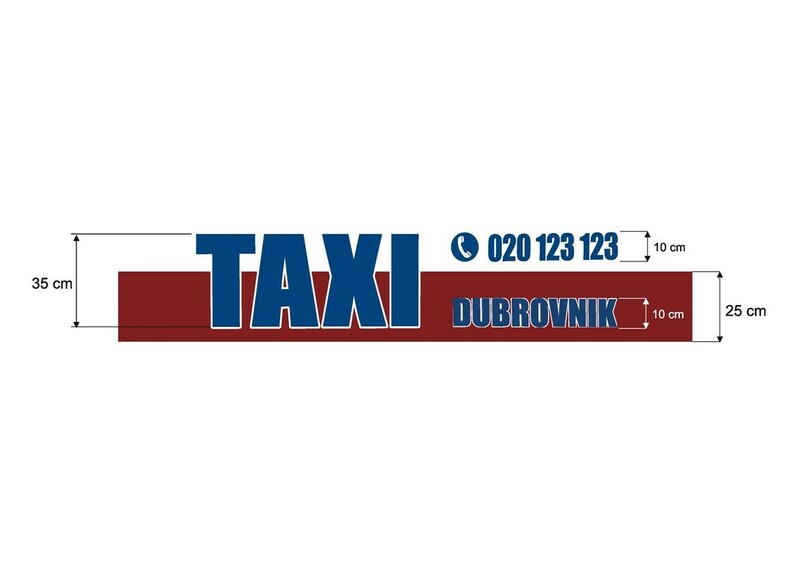 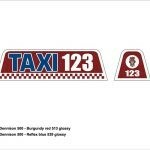 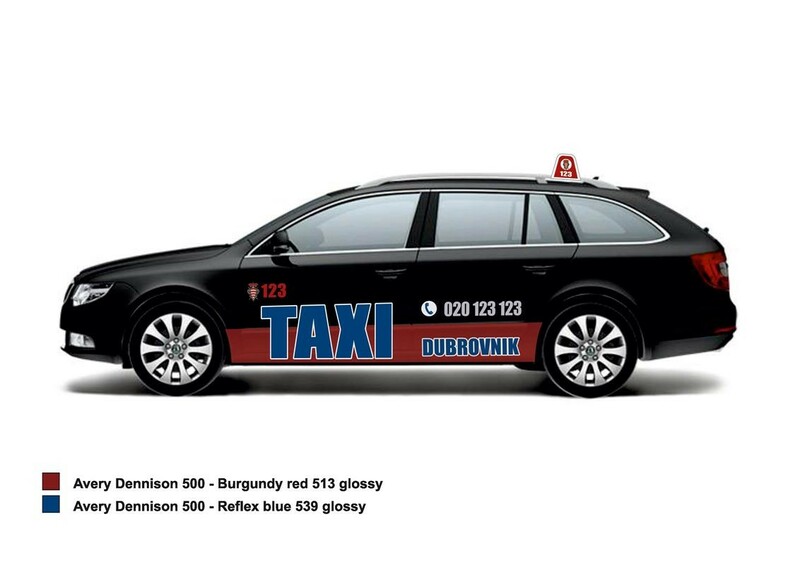 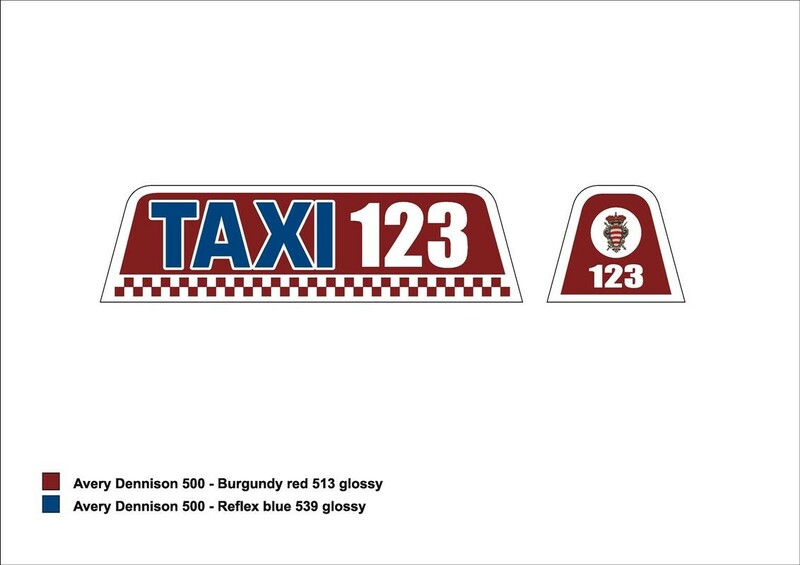 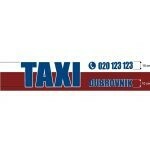 Every car must have a TAXI sign and license number on the roof, and on the side and rear of the vehicle distinguished features of the taxi car operating under the Decree of the City of Dubrovnik must be clearly highlighted. 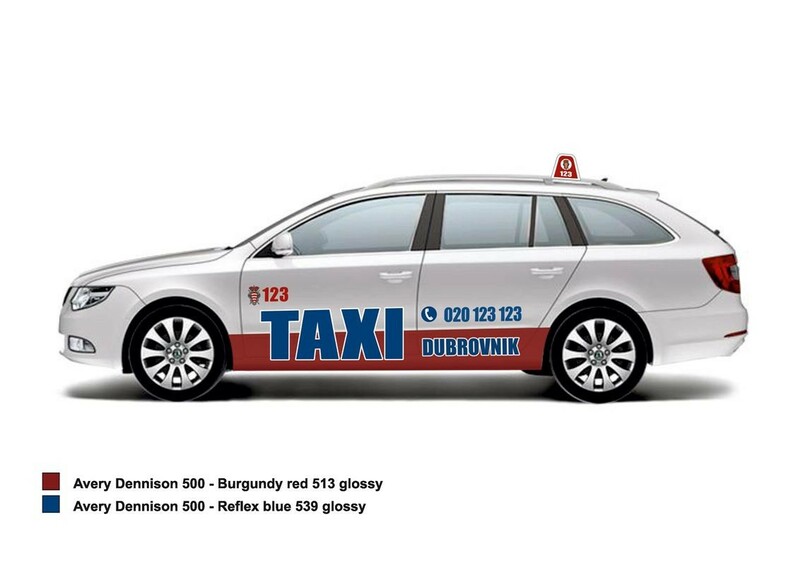 Vehicles must be white or black and all of them must have the phone number of the call center highlighted on them.